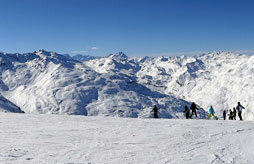 Ski holidays La plagne : compare ! With around 225 km of ski runs, come and explore the famous destination of La Plagne for your next winter ski holiday. 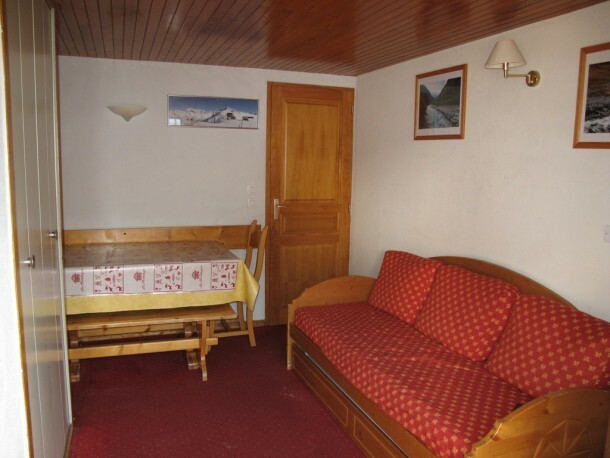 La Plagne also offers some of the most fantastic views on French Alps, composed of 6 high altitude ski resorts and 4 village resorts, you will enjoy a lively atmosphere during your ski holidays in La Plagne! 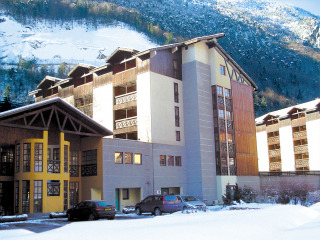 With access to Paradiski, make the most of the 425 kilometres of slopes on offer. The Northern Alps are home to some of the most well-known ski areas in France. Excellent for skiing holidays, snowboard or cross-country skiing, the Northern Alps have so much to discover. 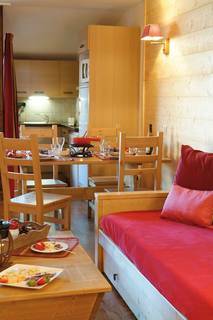 Experience the great atmosphere on a ski holiday in La Plagne. 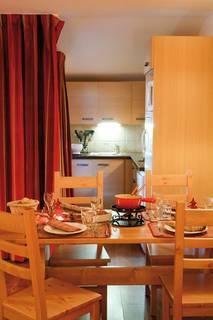 The resort of La Plagne is perfect for a family ski holiday and without doubt, you will leave with unforgettable holiday memories. 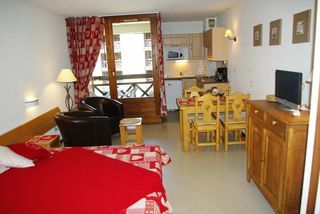 Come and discover La Plagne and find the cheapest apartment or chalet by comparing the offers. 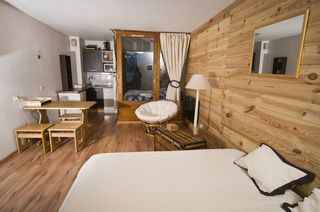 For the best deals on winter holiday rentals and apartments in La Plagne and the Northern Alps, use our unique comparison site to find the best offers on your next holiday in La Plagne.